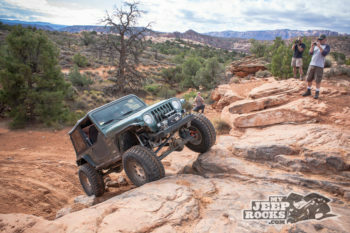 MJR! 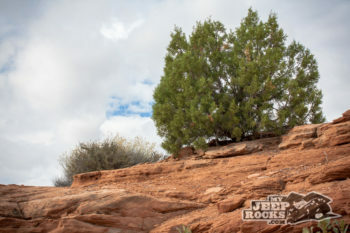 Steel Bender - MJR! 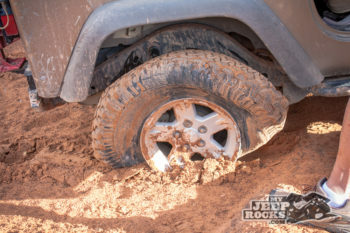 Right behind, "Which tires will fit my Jeep?" 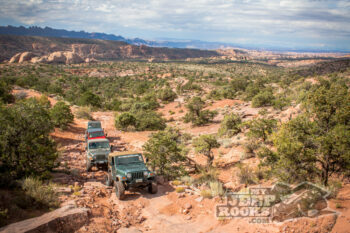 and, "Where are the best trails?" 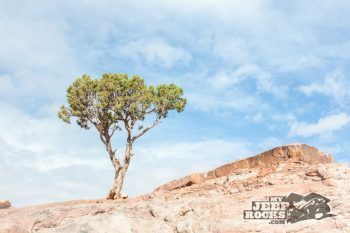 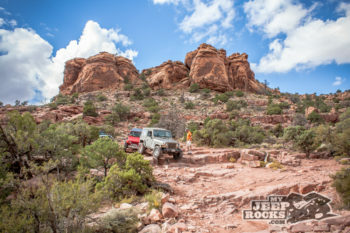 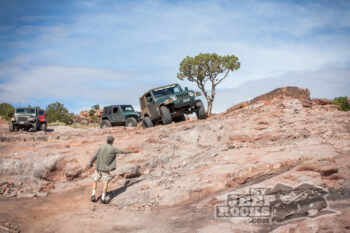 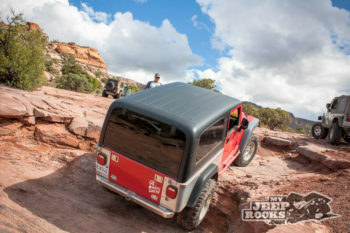 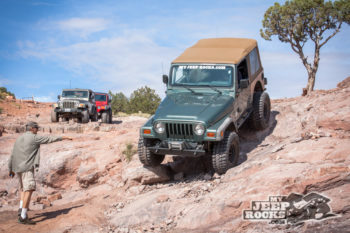 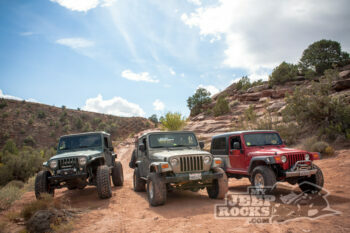 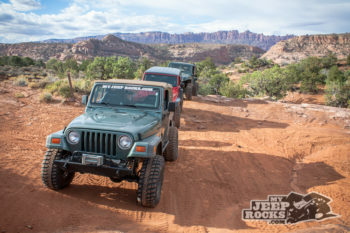 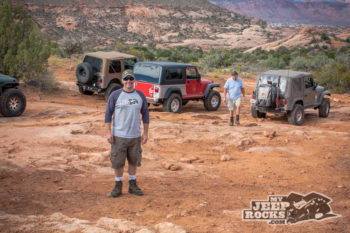 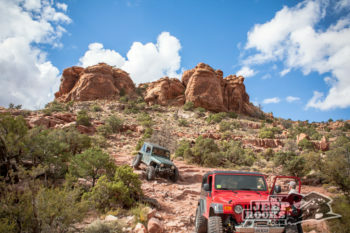 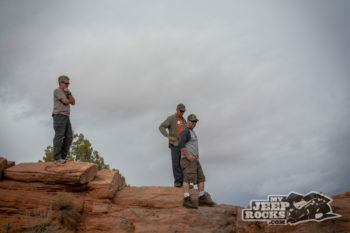 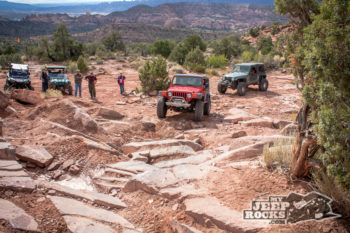 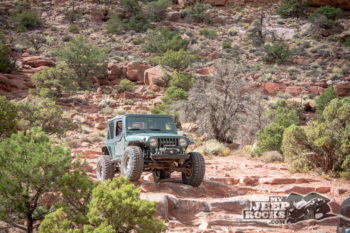 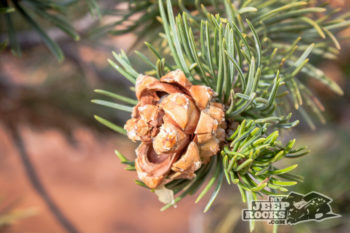 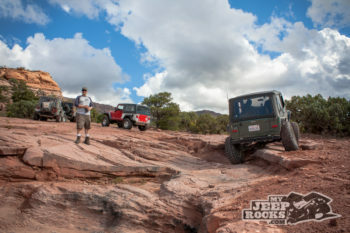 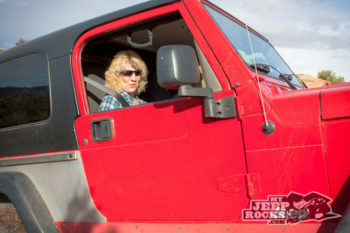 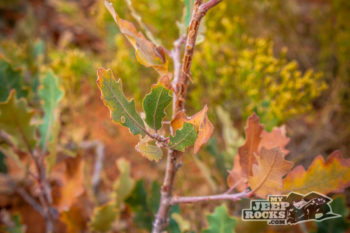 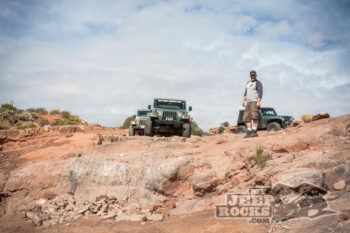 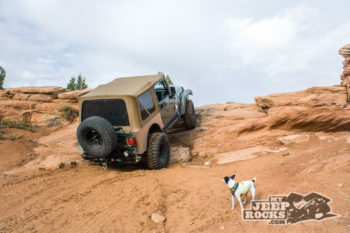 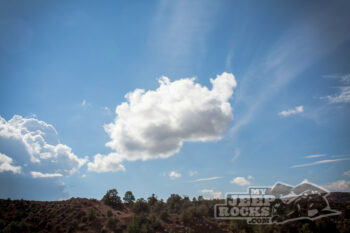 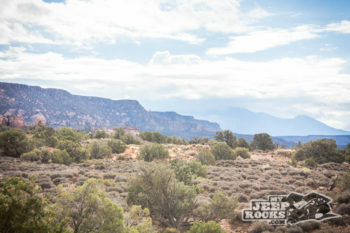 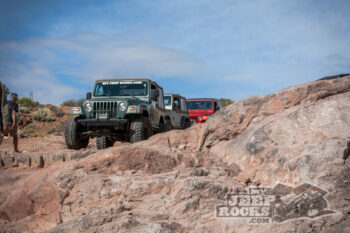 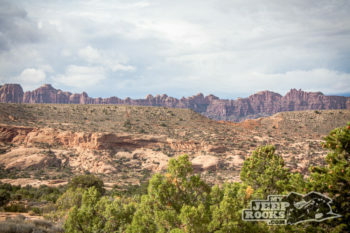 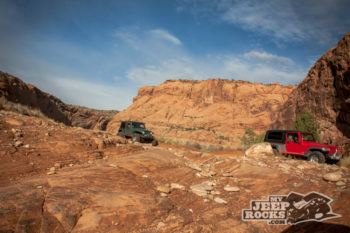 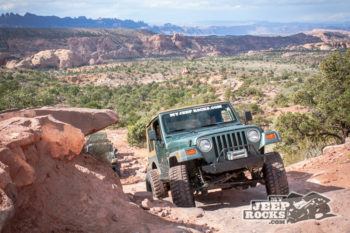 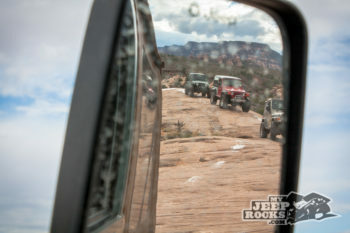 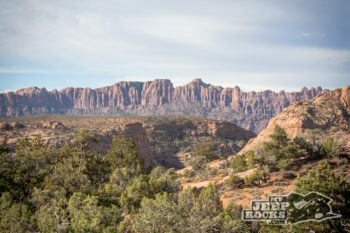 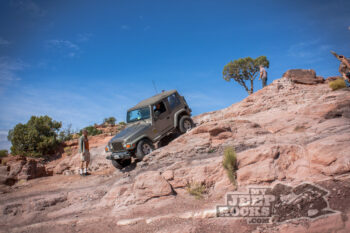 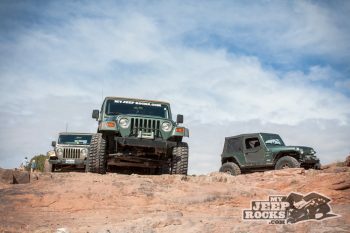 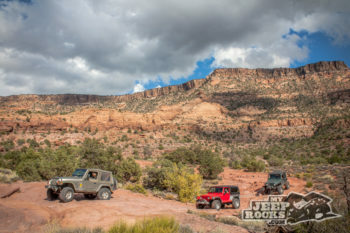 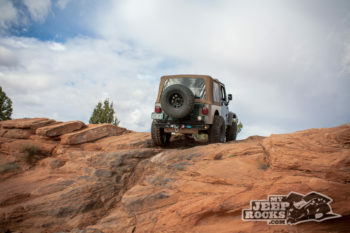 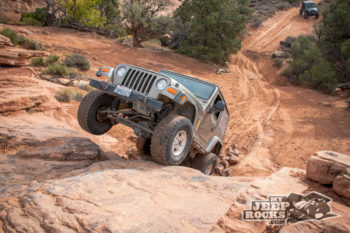 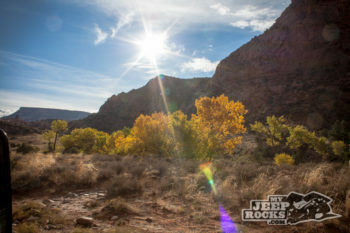 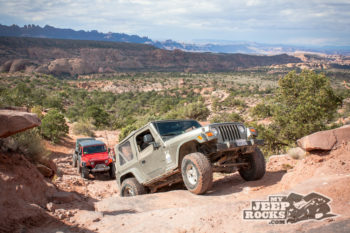 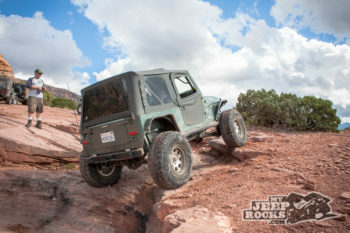 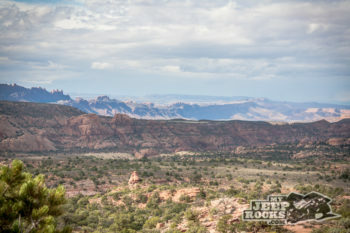 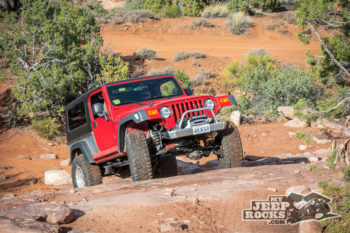 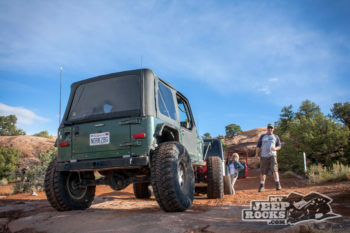 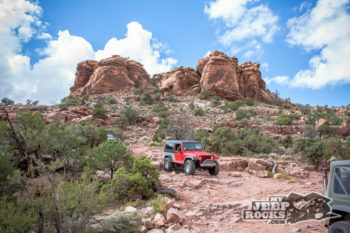 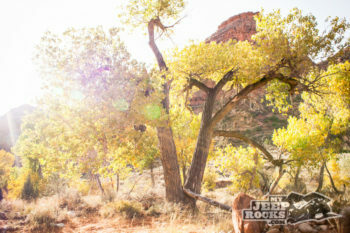 we are most frequently asked the question, "What do I take on an overnight Jeep trip?" 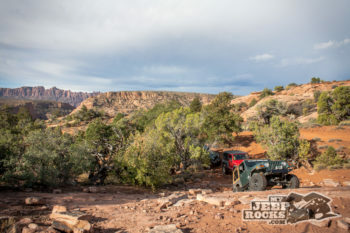 From Poughkeepsie Gulch we turned onto California Gulch via California Pass. 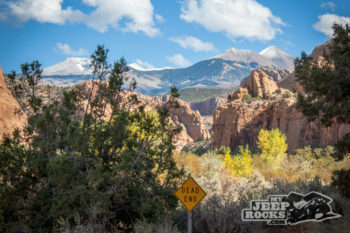 You’ll see old mines, an old mill and the ghost town of Animas Forks. 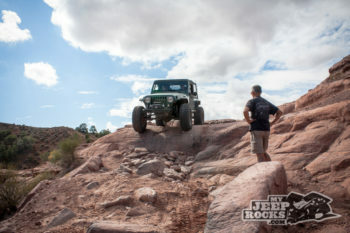 Clash of the Titans 2008 gives two awards to the MJR Trail Crew!